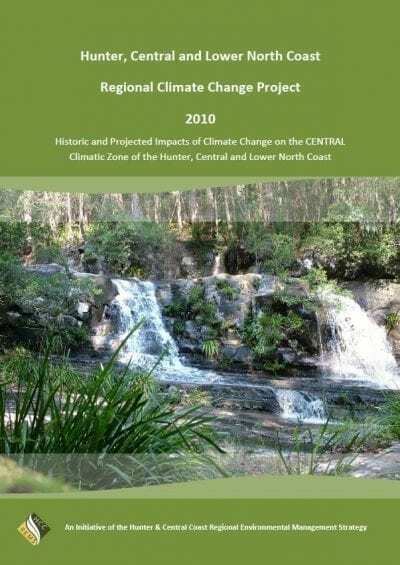 Provides a consistent and transparent decision making process to assist councils identify management options (including long term adaptation pathways) in vulnerable coastal areas. It applies to both existing coastal hazards and those projected to worsen due to climate change..
a combination of these events. worksheets to assist decision makers record key relevant information consistent with the checklists. 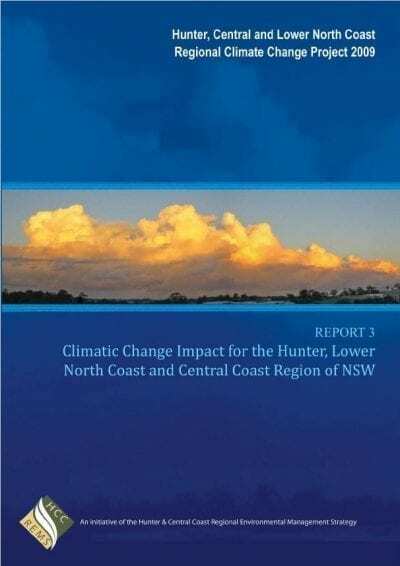 Outlines the proposed process for preparing and testing the DSF, including the identification of vulnerable coastal locations against which to pilot application of the draft DSF. 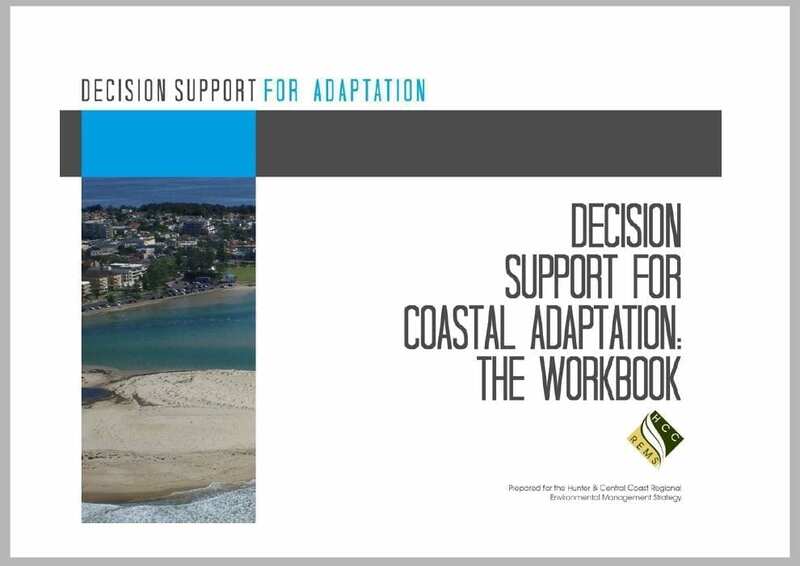 Provides an initial assessment of options assessment tools available for coastal adaptation decision making. 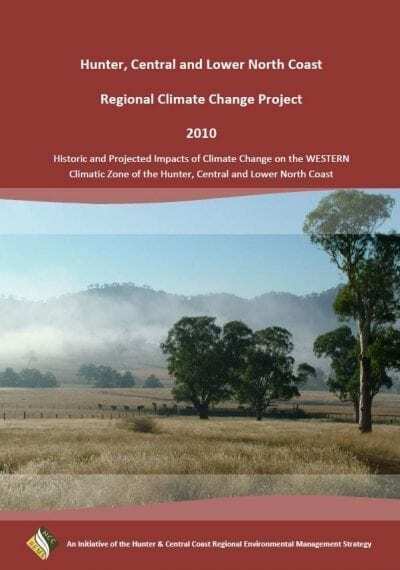 Provides a summary of the project undertaken and the Handbook / Workbook resources.